Nigerian musician Wizkid has had quite a year in the music industry. Despite not putting out an album, he has maintained his relevance while breaking through to the international market. 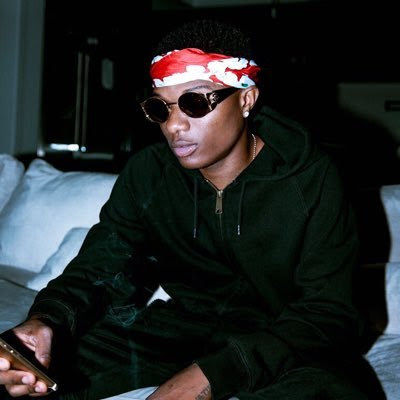 After a long absence from Nigeria, Wizkid has announced his homecoming concert set to hold in December.